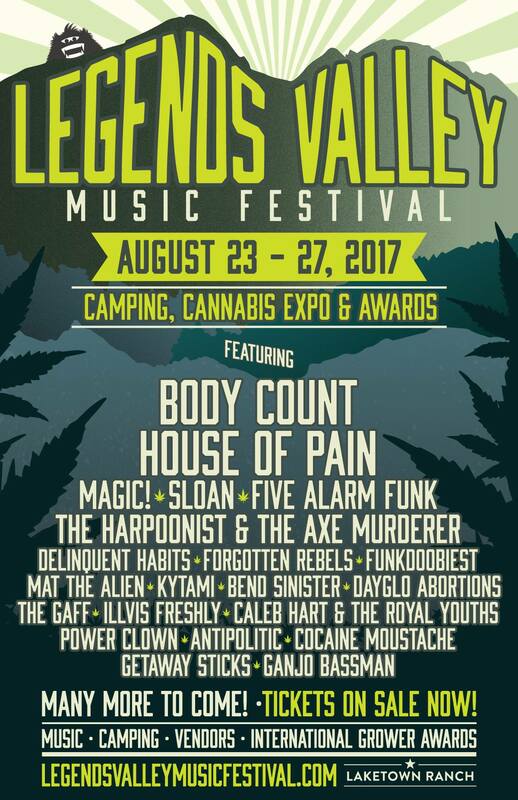 Canna Tours is looking forward to five legendary days of music, camping & fun. Bio Cup Canada & Legends Valley Music Festival is taking place August 23 – 28, 2017 in Lake Cowichan, BC and we could not be more excited. Stay tuned for more details.